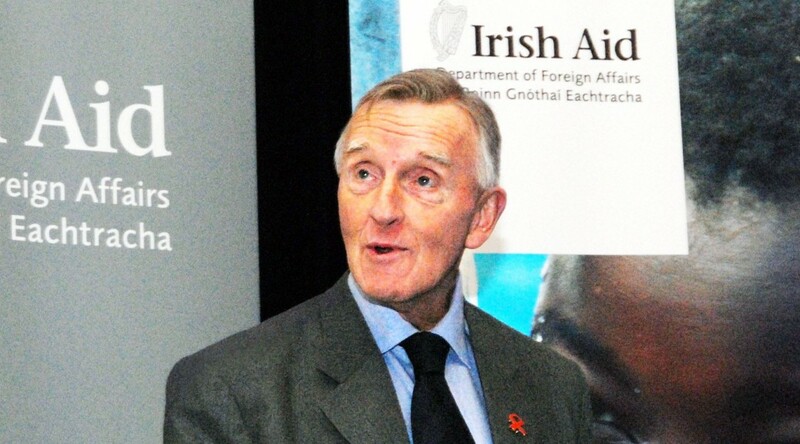 Father Michael Kelly | Irish-Zambian HIV/AIDS activist, educator and advocate. This site archives Fr. Michael's inspirational World AIDS Day Lectures and related materials. Welcome to the Irish Aid Father Michael Kelly resource. For over 50 years, Tullamore, Ireland-born Professor Father Michael J. Kelly has worked tirelessly in the fight against HIV/AIDS in his naturalised country of Zambia, and internationally, spreading the message of strength, dignity, and hope for those affected and at risk. Please choose a theme, or search, to begin exploring content from past Father Michael Kelly World AIDS Day Event lectures.